Could I just have a gift card? I love buying gifts, I love the thought process that goes into finding the right gift for someone. I love seeing the look on their face when they open it up and find something that they wanted. However, the thing is nowadays we don’t really know what we want for birthdays, Christmas and anniversaries. Whenever we are asked what we would like, it is usually greeted with ‘oh whatever, you know me I’m happy with anything‘. That’s great if you know the person really well and you can pick up their favourite perfume, chocolate, wine or whatever. What’s not great about that is when you buy something you think that they will love, but when they open it they really don’t love it and try to pretend that it’s great. What we all should just say in this situation is could I just have a gift card? Forget the ‘oh whatever‘, forget the politeness of not wanting to say want you actually want as a gift, forget the ‘oh but they might have already got me something so I don’t want to say something else and make them go and buy something different‘. I know a fab place selling iTunes gift cards so that I can download some new music for when I go to the gym. Tell them that you know a site selling Debenhams vouchers so you can buy a new coat in the sales or treat yourself to a new bag. Tell them to head over to Zeek.Me to save themselves some money when they buy your gift card, I know that vouchers might seem expensive especially in the run up to the holidays with special offers floating around on bath sets but you can save quite a lot of money (on average 10% on each gift card). 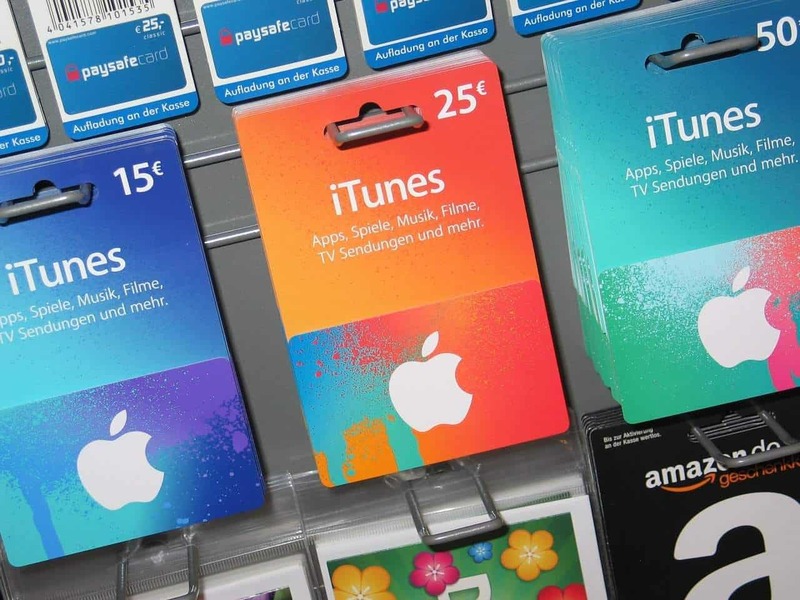 Plus if they have any unwanted gift cards at home they could sell their gift cards as a useful way to make extra money. Say goodbye to unwanted presents, say hello to empowered present buying and seeing a true smile on someone’s face (plus if you get a gift card for somewhere you don’t shop you can simply pop over and sell it).